Sterling Silver Ferris wheel charm, SPINS, MOVABLE charm, Unique, vintage charms & silver jewelry, great holiday gifts! 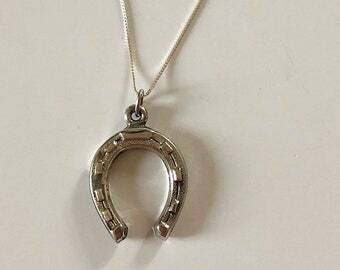 Announcement Get a Dose of Charm at BeecharmerNYC with our Etsy shop! 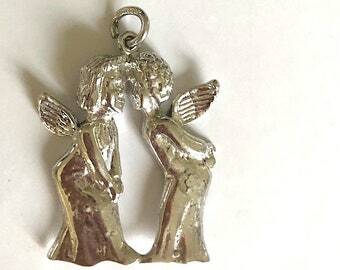 Shop unique, vintage & rare charms and customize to design your own bracelet, earrings or necklace - Tell your story and add some charm to your life! 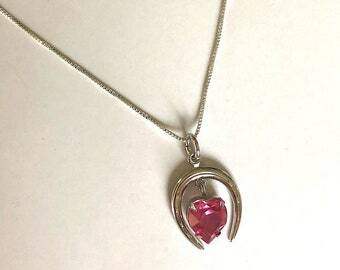 Get a Dose of Charm at BeecharmerNYC with our Etsy shop! 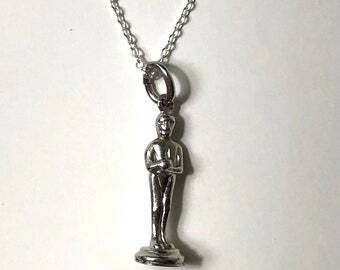 Sterling silver Oscars trophy charm necklace, Vintage NOS jewelry, Collectible item! 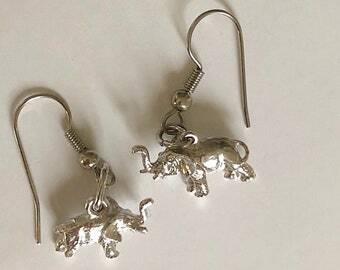 sterling silver small pig charm w/ movable head, Unique vintage charms and jewelry, Happy Chinese New Year! Sterling silver Gardening Shovel Charm, Vintage, Unique, Green Thumb! 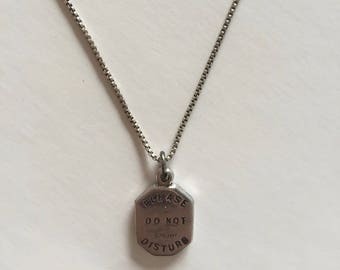 sterling silver Please Do Not Disturb Charm Necklace, unique vintage charm! 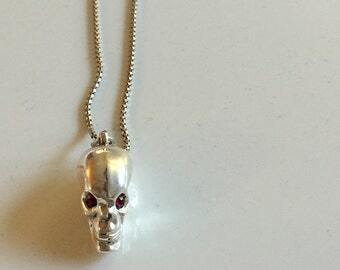 Sterling silver Skull Charm necklace w/ movable jaw! 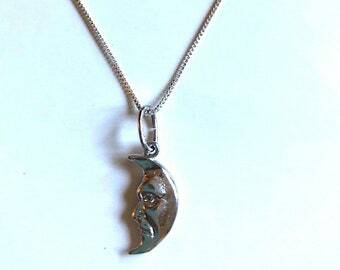 Cool vintage jewelry, Halloween GIFTS! Adorable petit diable ;) Discret, très belle finition! Just a little beauty. Love it. 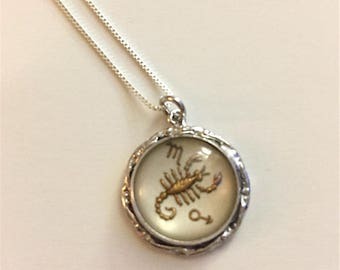 Bee Charmer NYC started out over four decades ago as a sterling silver wholesaler family business with a shop in the Jewelry district in 1960’s New York City. 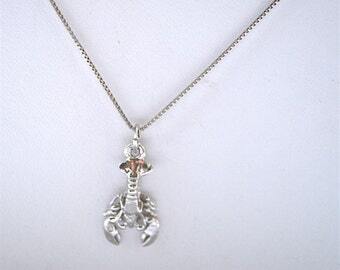 My Great Uncle, hailed the “Charm King of New York”, reigned supreme in the charm business, and when he passed away the collection was inherited by my mother. In her hands it sold at Saks Fifth Avenue, as well as specialty boutique Space Kiddets, and was featured in New York Magazine Best Bets, and the Sunday New York Times. But with full time jobs, and a spunky ginger to look after, the collection began to drop from priority, and the radar. 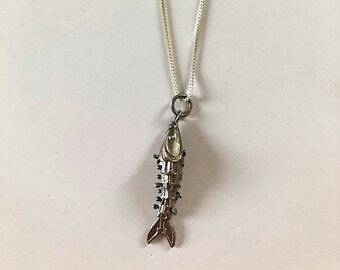 Beecharmernyc is a electic, unique jewelry line featuring an array of sterling silver vintage charms, charm bracelets and necklaces. In addition to a wide selection of fun, fashionable items, the collection is built upon a belief of the importance of personal style. 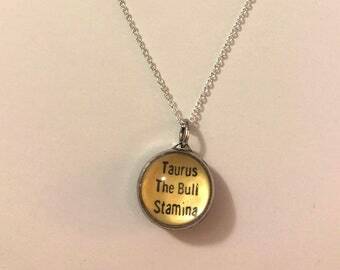 With that, almost everything in the line is customizable, allowing customers to mix and match charms with different bracelets, sizes, and necklaces.